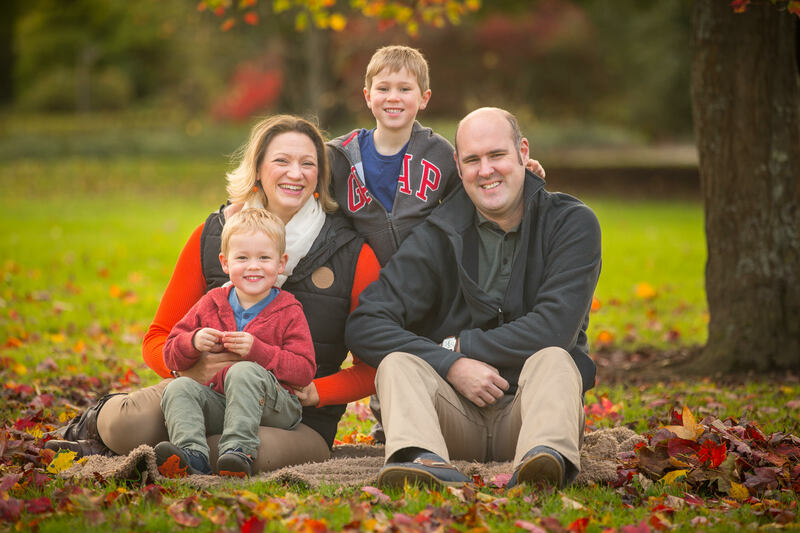 Family Photography in Winchester – Why Autumn? 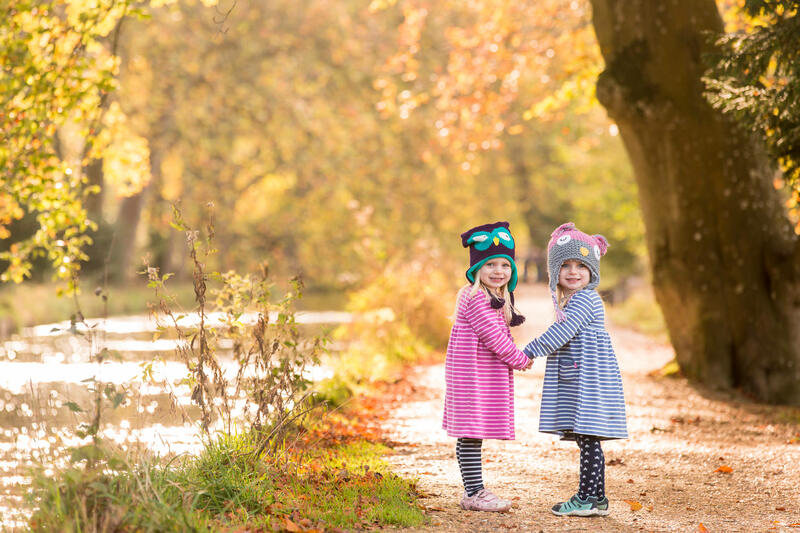 What’s the big deal with Autumn photography? 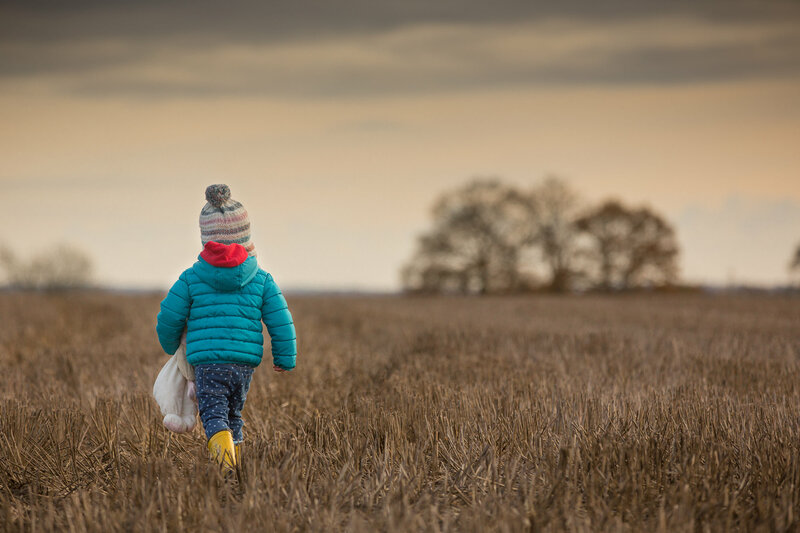 The light in Autumn couldn’t be more beautiful – it’s hazy, soft and it’s more consistent so you never get those harsh shadows and blown out highlights. 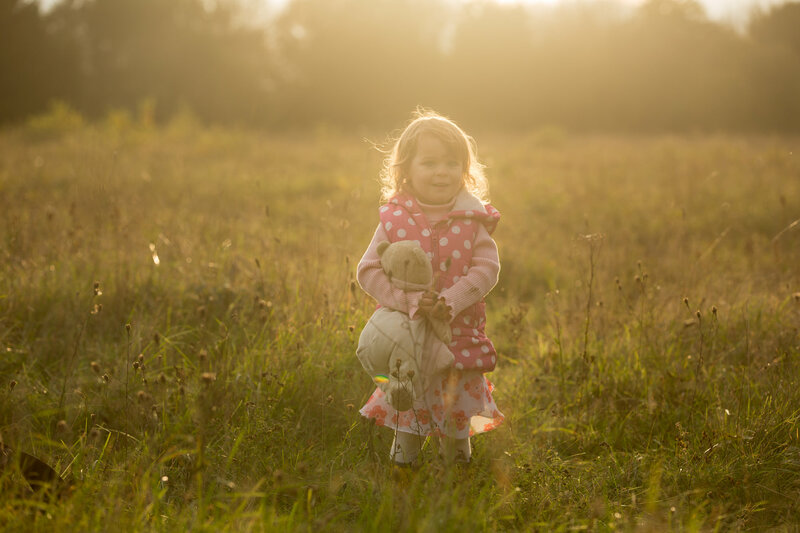 There’s something to be said for the light at Golden Hour as well – just wow! It’s flattering, warm and generally just gorgeous! You can’t deny that the colours in Autumn are just incredible! The lush and vibrant greens of summer have been replaced with stunning browns, reds and oranges which are just so warming, flattering and striking, especially when combined with beautiful and complementary clothes! 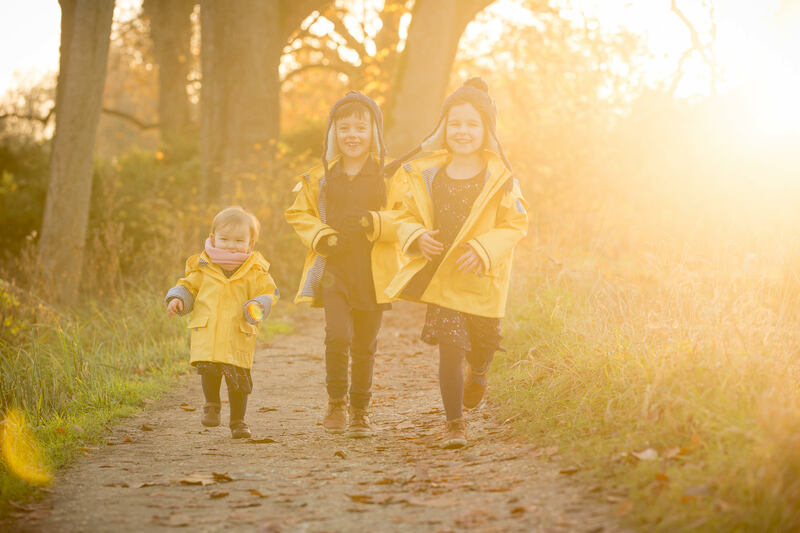 I think one of the reasons I love to shoot in Autumn so much is the sheer freedom and fun that it generates. 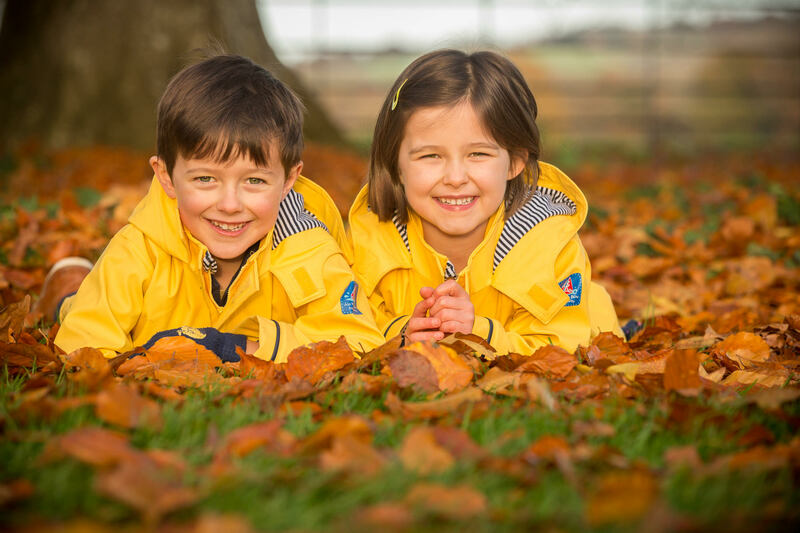 Who doesn’t love picking acorns, playing conkers or throwing leaves around? 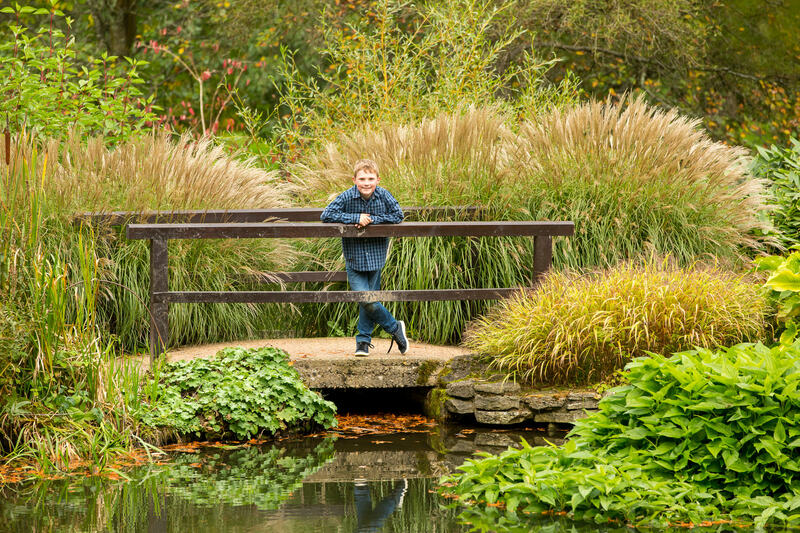 It truly embraces an outdoor and natural feel to a shoot – two factors of photography I feel very passionate about! 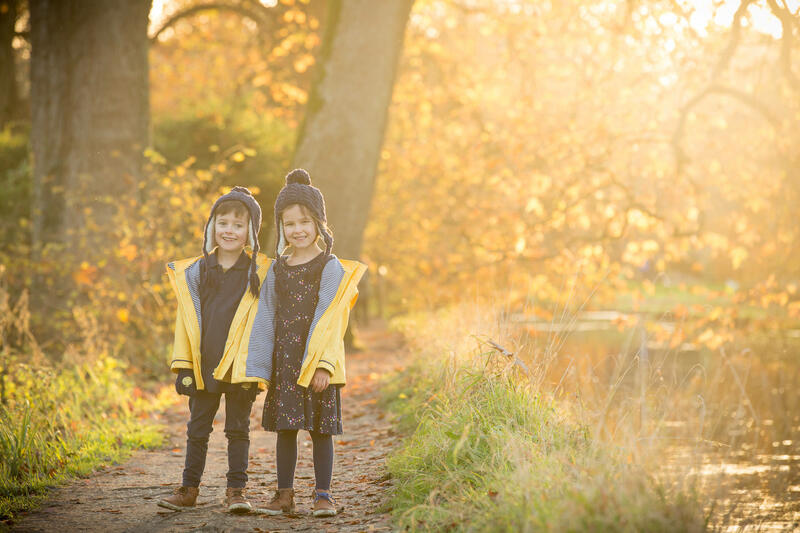 The final reason for loving Autumn shoots is the temperature. Gone is the somewhat overbearing heat of the summer sun with the freezing temperatures of Winter still some way off! 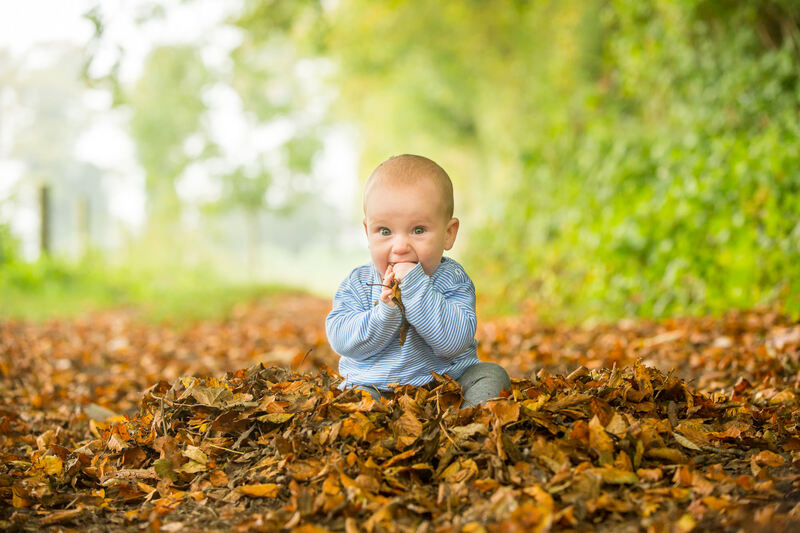 I find children in particular, respond really well to Autumn shoots as they are more comfortable and therefore have more fun! 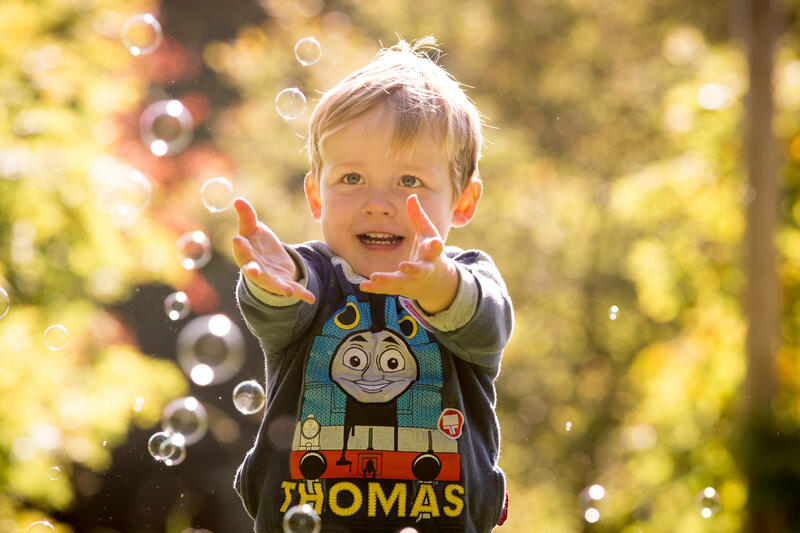 I have lots of different opportunities for family photography in Winchester, depending on your requirements or interests. 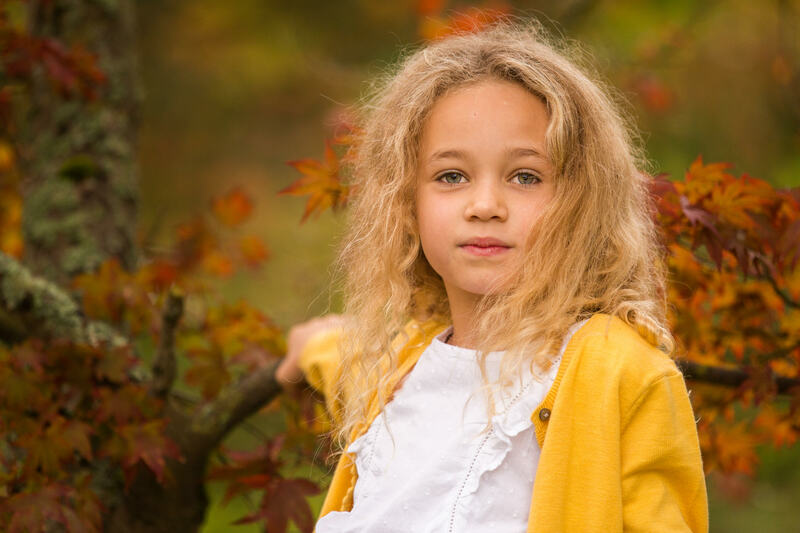 I have an exclusive contract with Sir Harold Hillier Gardens to provide hour-long mini shoots in September and October. These will be in seasonal areas of Hilliers. If you are interested please see my Hilliers page. 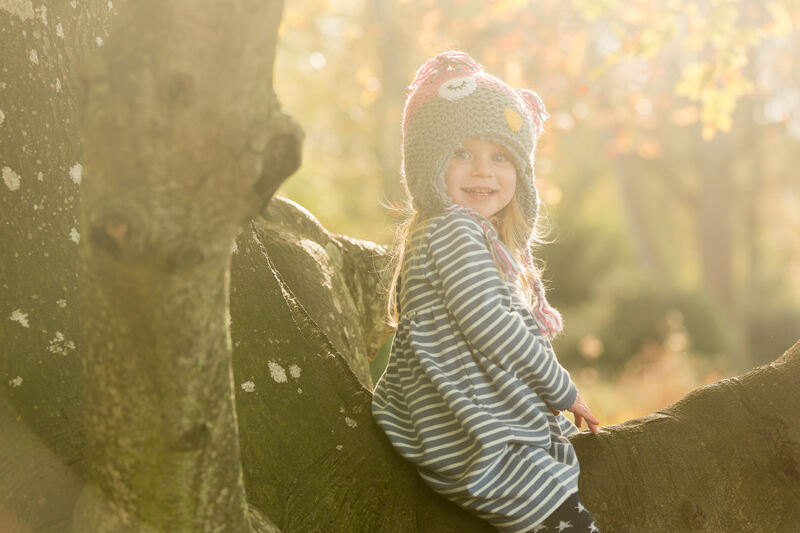 I am running 1/2 hour mini-shoots in October in Micheldever Woods in Winchester. 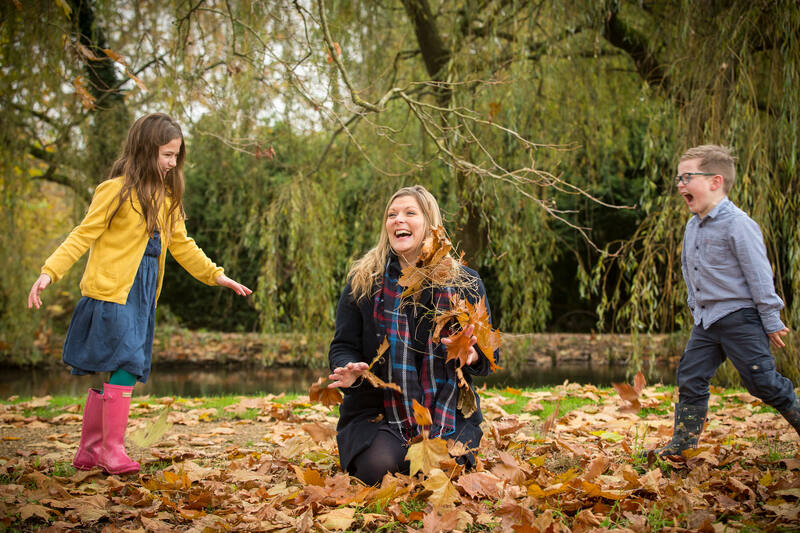 These will involve posing and play in the beautiful leaves – perfect if you want a quick session to capture your family. 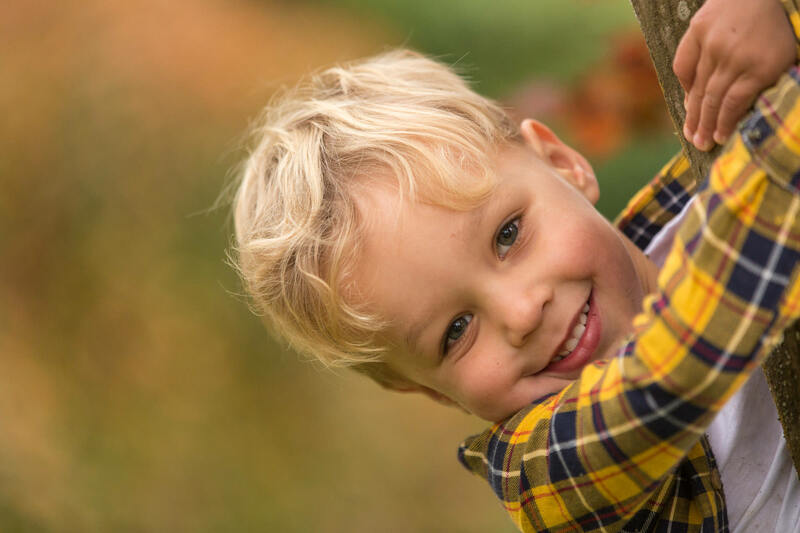 Please see my mini shoots section of the prices page if you are interested. 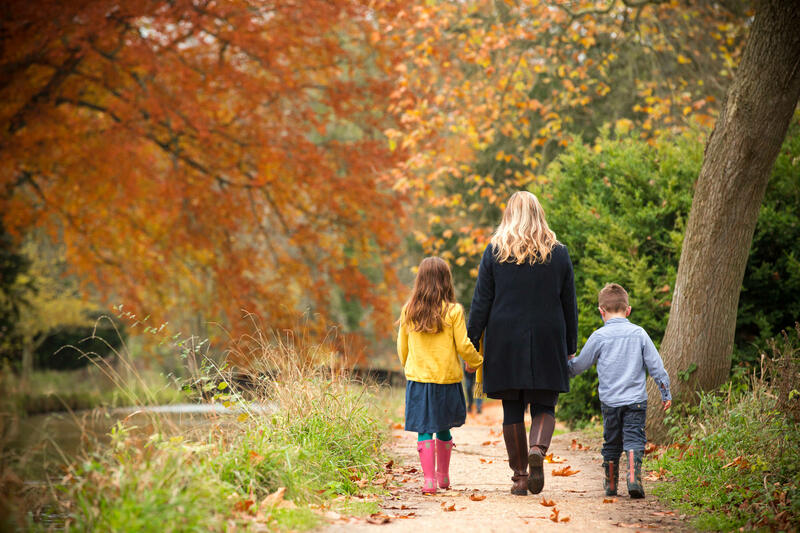 If you have a love of Autumn and you want to embrace the colour, leaves and light, then a full family shoot would be ideal for you. 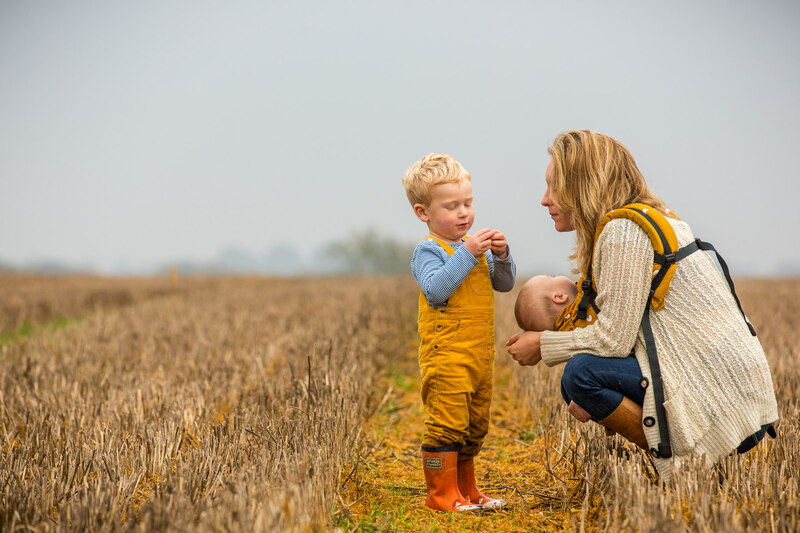 Full family shoots can be booked at a time and location (subject to availability) that suits you and will be tailored around your requirements. Please see the prices page for more information. 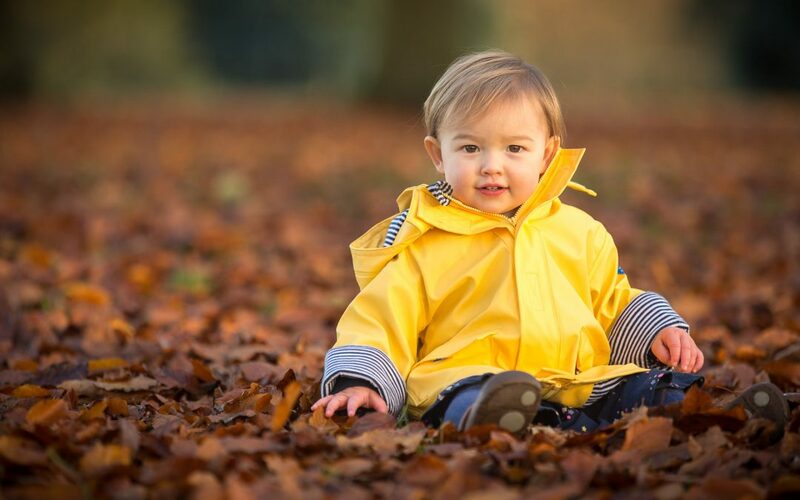 I hope that has answered any questions you may have about shoots in Autumn. If not, please do not hesitate to contact me. 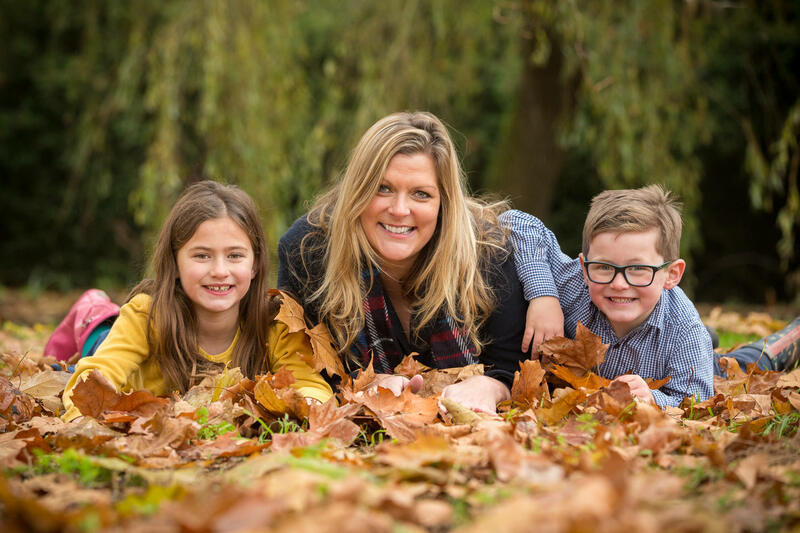 Hi, my name is Caroline Jenkins and I’m a family photographer based in Chandlers Ford, Hampshire. 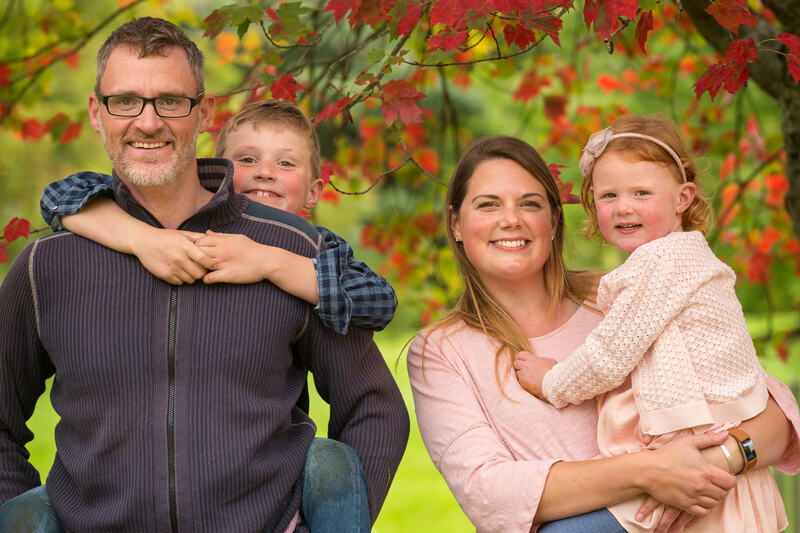 Why Should You Include Your Dogs in Family Photo Shoots?